With the arrival of New York City’s newest mayor, Bill de Blasio, new policies are starting to take effect in NYC public schools. At the start of his term and even during his mayoral campaign, de Blasio promised to bring major reforms to education in New York City. De Blasio started this off by replacing many held government positions in citywide agencies, which were previously appointed by former mayor Michael Bloomberg. De Blasio makes it clear that he intends to replace many of his predecessor’s policies. 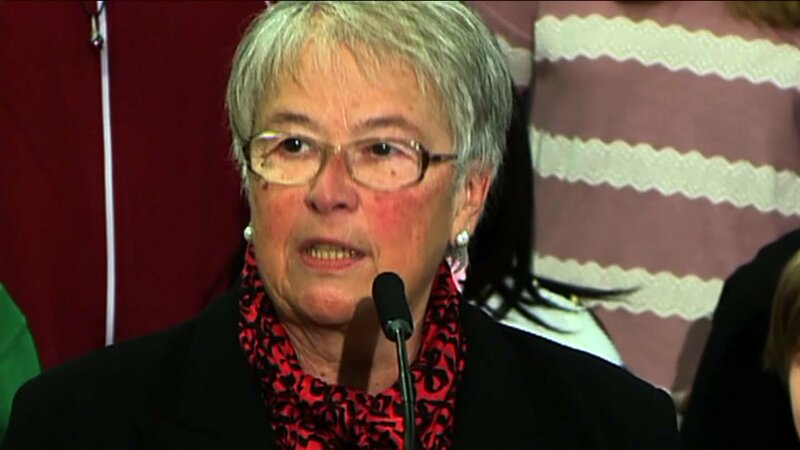 Replacing Dennis Walcott as school chancellor is Carmen Farina, a former New York City schoolteacher. With Farina in charge of the nation’s largest education system, policies consistent with Bloomberg’s administration were generally dismissed. In a press conference, she described her plan through “five C’s and an E.” Through this breakdown she called for collaboration, communication, capacity building, curriculum enhancement, celebration and efficiency within the city’s schools. Farina, following de Blasio’s agenda, opposed the sole use of standardized testing to check student performance. Beyond changes to curriculum, the new chancellor also wants to focus on other issues pertaining to the city’s school system. Farina has made the construction of smaller middle schools a personal goal of hers. Prior to becoming chancellor, she was known for creating many successful middle schools within New York City’s District 15. The chancellor also believes in pairing up successful schools with struggling ones, forming “sister school” relationships amongst schools throughout the city. Farina hopes these healthy relationships would help teachers and students alike learn from accomplished peers, and improve education between both schools.However, despite these goals by the de Blasio Administration, others are less happy about changes coming to the school system under the new chancellor. Many parents and supporters of charter schools fear that support for their facilities are decreasing amongst the administration. Just last month Farina was berated after reportedly saying that charter school students in Harlem “are on their own.” The administration’s attitude towards charter schools has been raising questions amongst parents of mentioned schools and the United Federation of Teachers.